We don’t use the computer often in our daily schooling, so I thought doing a bit of summer learning with the computer would be fun. The kids can enjoy some time on the computer while I slip in a bit of school work. 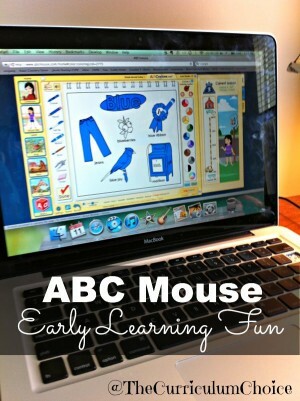 I have been using ABC Mouse with my three youngest children. They are working at the Kindergarten to early 1st grade stage and ABC Mouse has been a great review. ABC Mouse has a full online curriculum for preschool through kindergarten and covers the following subjects: Reading, Math, Science, Arts & Colors, and Music. There are over 450 lessons in each level! It’s so easy to get started and we have been enjoying the free 30 day trial. The 30 day free trial is a great way to really get through several lessons and evaluate how your child is learning. Once your child is set up and has set up their personal avatar (a fun task! ), the program is set to go. All three of my children learned to navigate through the system very easily. The parent reports are helpful for monitoring progress, plus you can also customize each child’s learning easily. The children take turns on the computer, 30 minutes per child, two to three times per week. I set the timer to make sure everyone has their turn. I can sit next them at the kitchen table if they need help, each of us doing our “work” on the computer. 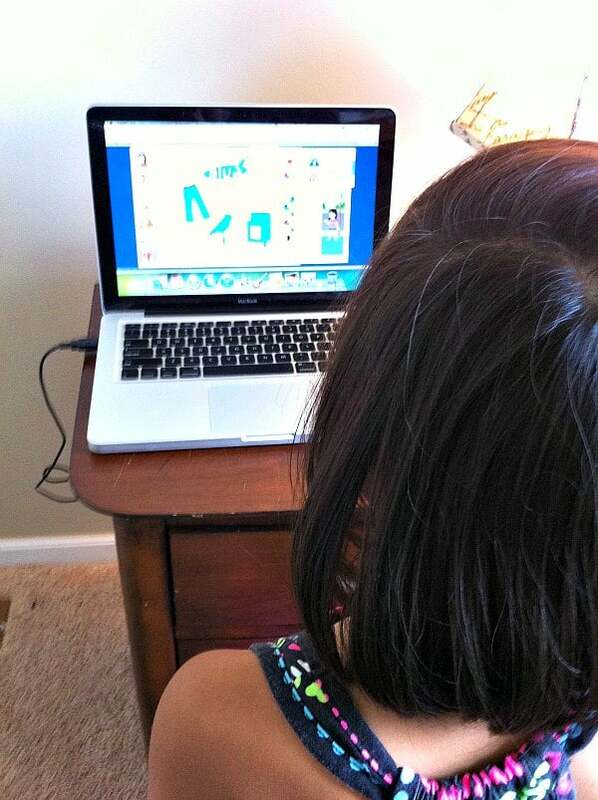 We have looked at several other online programs for this type of learning and ABC Mouse is by far my favorite. ABC Mouse would be a great idea for a grandparent or godparent to give as a gift to encourage summer learning! Right now the cost of ABC Mouse is $7.95 per month or $79.00 per year. Well worth the investment for some fun summertime learning! This was a helpful review, Jen! We have seen it advertised but I wondered if it was as “good as it sounds?” My Kinder girl has been begging for it! I think I’ll let her give it a whirl. Thanks again! I’m wondering about the billing. It states $7.99 per month or $79 per year. The only information I can find on their site says they can charge you any amount at any time! It doesn’t give you an option to pay monthly or yearly. Can you tell us what kind of experience you’ve had with that? Thanks. They charge per month or annually, whichever you choose. They don’t charge per child 🙂 I have two children (6yo and 2yo) using it right now. They have a 30 day free trial that I took advantage of. It’s great because you can cancel the trial anytime if you don’t like it and you still have access to everything until your 30 days is up.